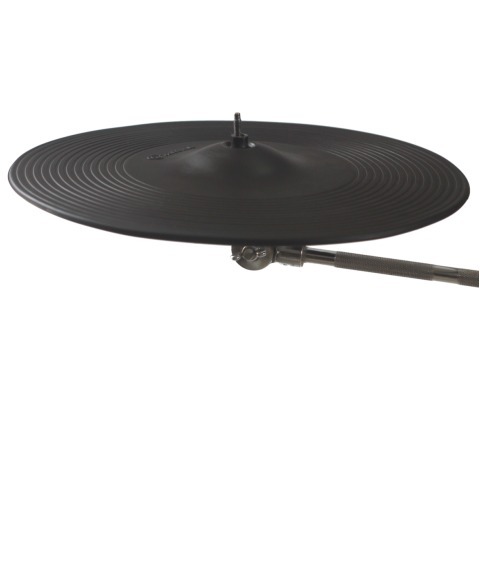 OK, it’s official: our first dual zone cymbal has just been released! I am Massimo italian living in Italy. 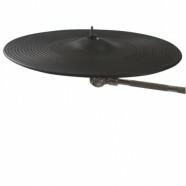 Can I buy a dual zone cymbals or more? How much is the price to Italy? I could also try to sell them here by the way.